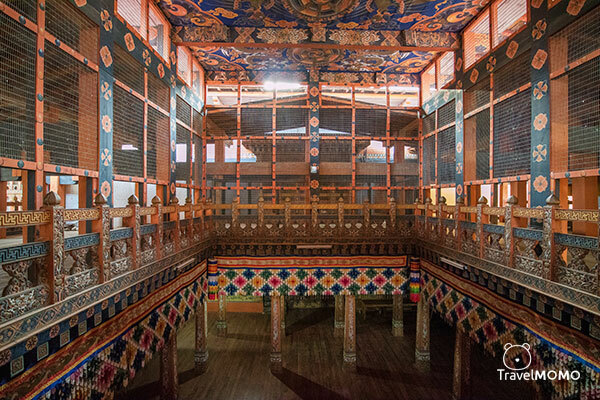 Locating at an average of 1,200 meters above sea level valley and the confluence of the Pho Chhu (father) and Mo Chhu (mother) rivers, the magnificent white-washed Punakha Dzong (Fortress) is one of the most beautiful fortresses in Bhutan. 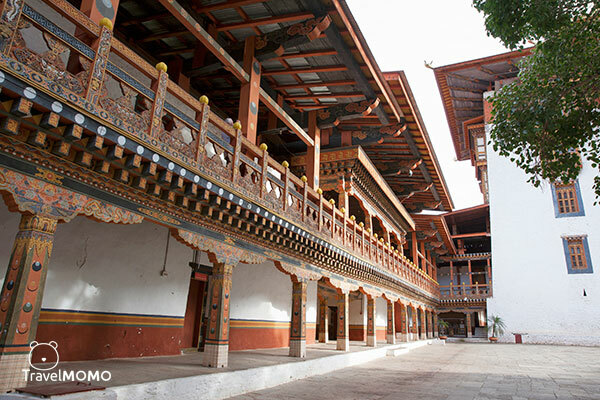 Punakha Dzong is significant in Bhutan history. 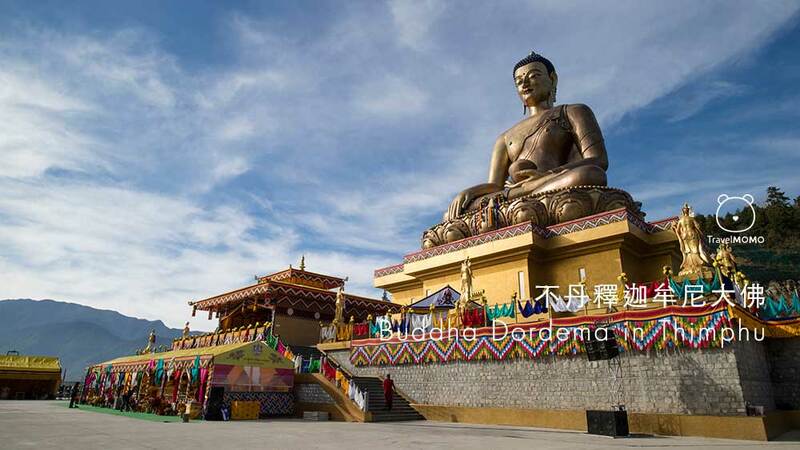 It was served as the capital of the country from 1637 to 1907 before the capital was moved to Thimphu. 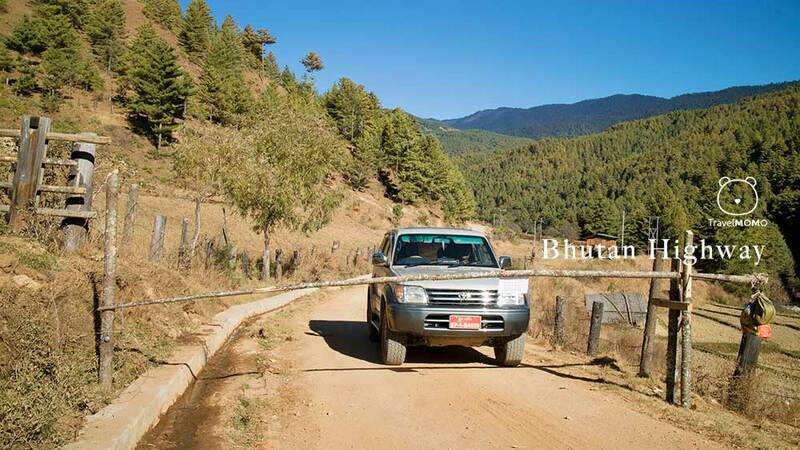 It is the second oldest and second largest in Bhutan. 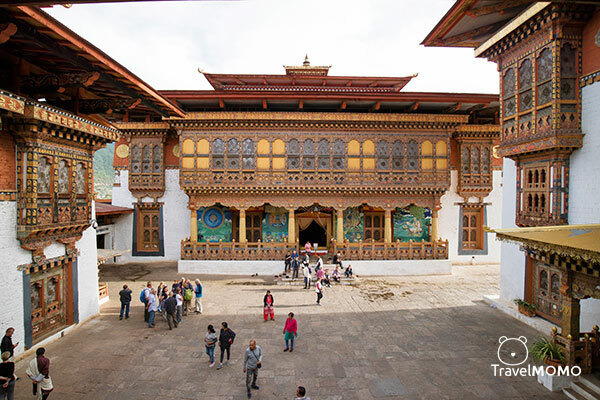 The wedding of the King of Bhutan, Jigme Khesar Namgyel Wangchuck was held here, the “palace of great happiness”. 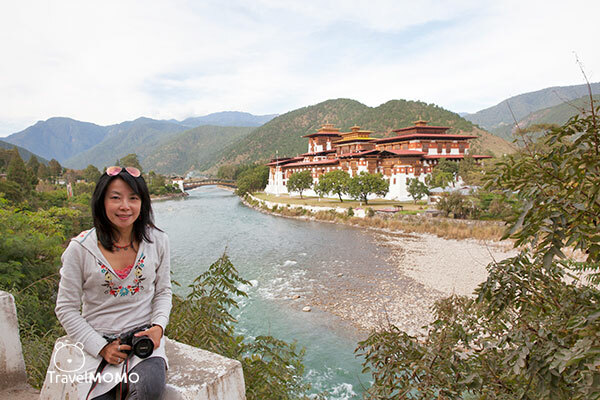 This is where the two major rivers in Bhutan the Pho Chhu and Mo Chhu converge. 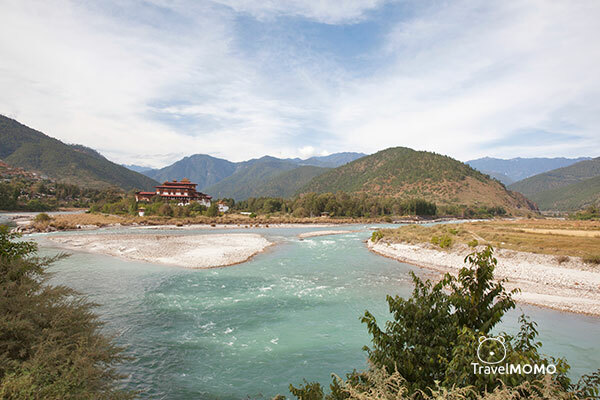 The turquoise color running river and the mountain backdrop creates a stunning view of Punakha Dzong. 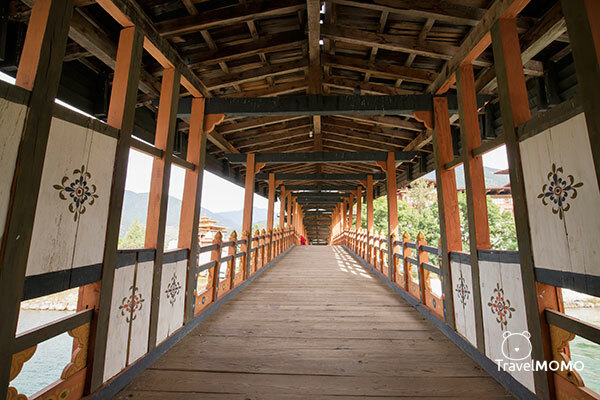 The traditional wooden cantilever bridge with cover connects the Punakha Dzong. 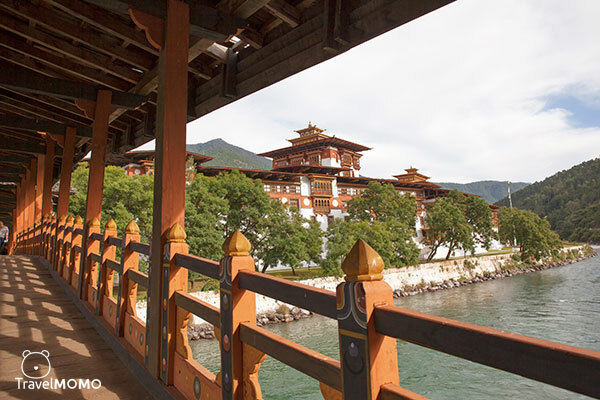 The bridge offers a spectacular view of the Mo river and the Punakha Dzong. 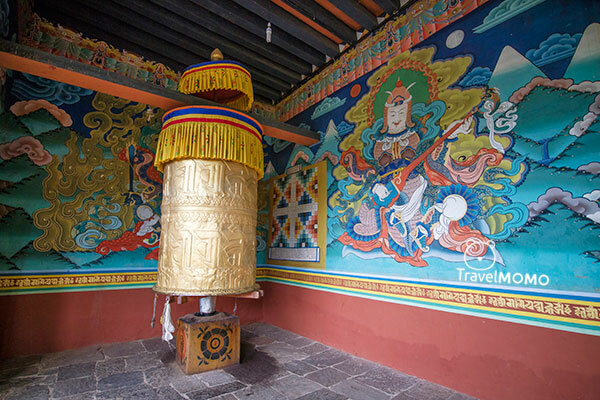 Similar to many other fortresses, there are two big prayer wheels by the front entrance to the courtyards. Tourists are allowed to visit the three courtyards. 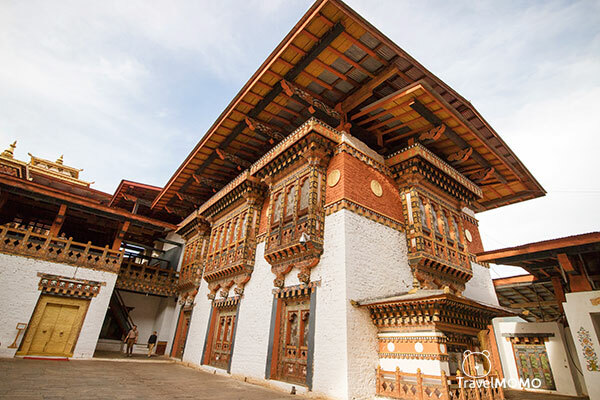 Punakha Dzong was first built in 1637 and completed in 1638. 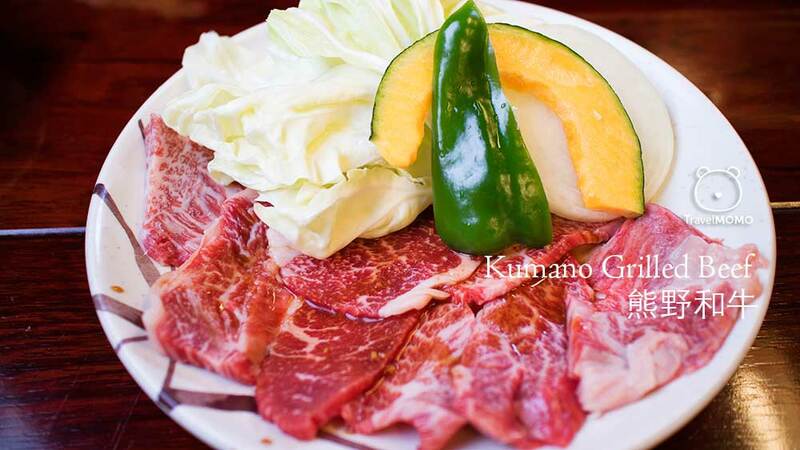 It was not as extensive as it is today. Some buildings and structures were added between 1744 and 1763. 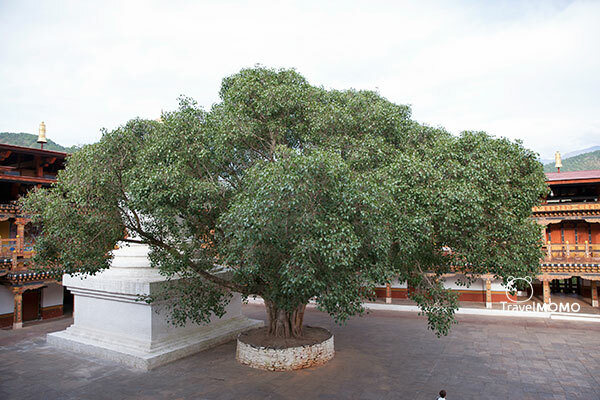 This big Bodhi Tree sits in the middle of the second courtyard where the major event is held. 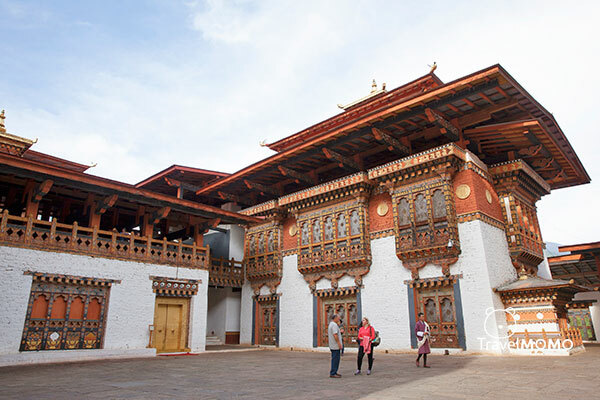 Punakha Dzong is notable for containing the preserved remains of Zhabdrung Ngawang Namgyal, the unifer of Bhutan as well as some sacred relics. However, these are not open for public. The third court yard is the most beautiful and important of all. This is how delicate the paintings are inside one of the building facing the main temple. 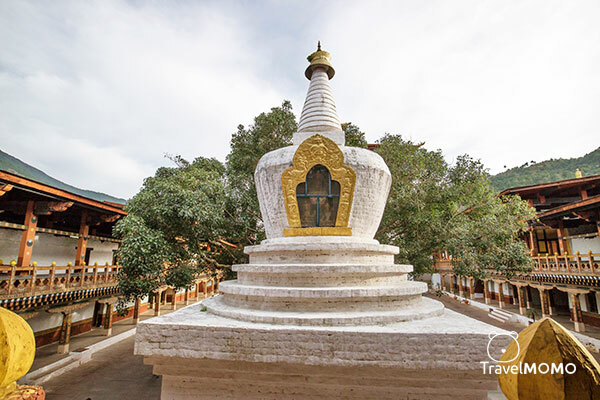 This is the main temple. It is gorgeous inside but no photos allowed. 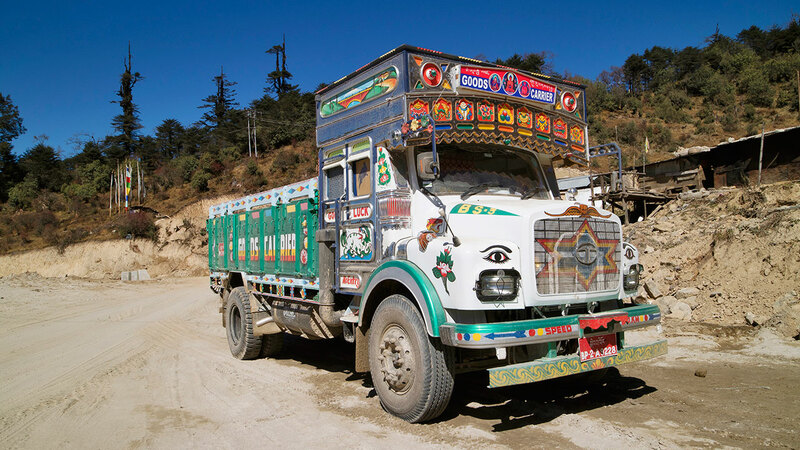 Please come visit and see it yourself. 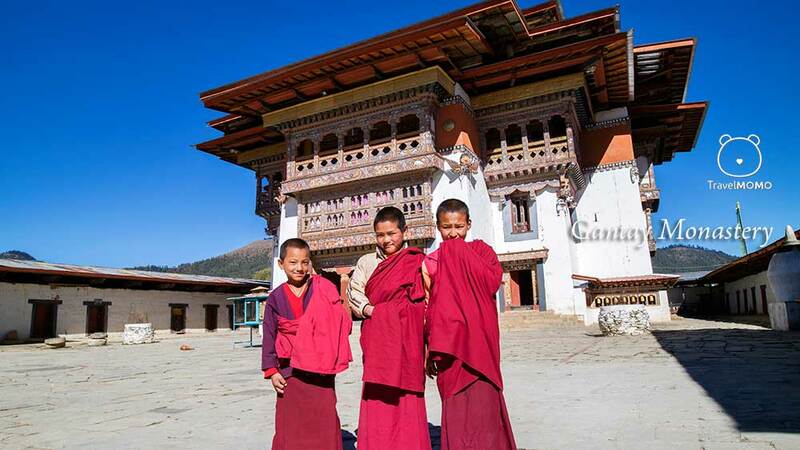 Visiting Punakha Dzong, every one takes a picture at this spot.